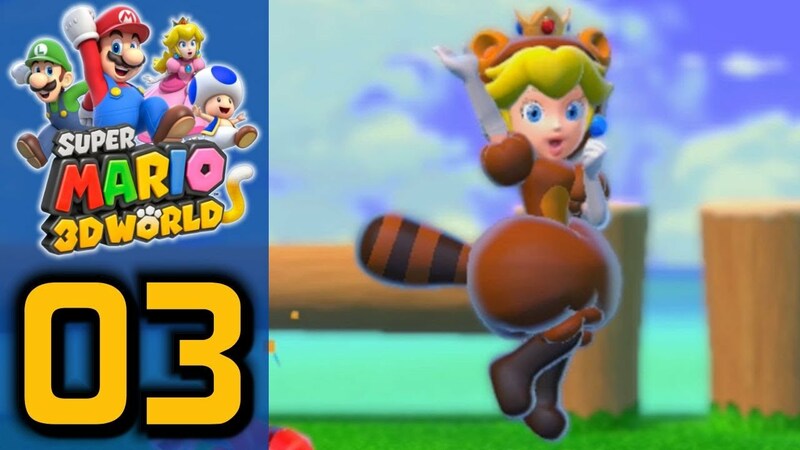 I have been working on A princess peach tanooki cosplay and I have been having trouble figuring out how to get the tail to stand out. I originally thought wire but it's too heavy and ends up bending down. I can't pin it up because the poofy skirt would make it awkward looking plus it kinda sticks out. Right now I'm using fish wire but I was curious if anyone had some better suggestions? Short answer: use stiff foam and make a large base. A belt or harness attachment will also increase stability. Keep in mind that ACen is very crowded and a rigid tail standing out perpendicular to your body will likely be bumped and jostled quite a bit.